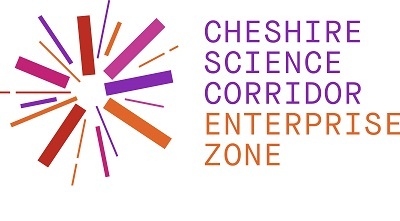 We are delighted to invite you to a morning seminar providing an overview of the opportunities presented by the Cheshire Science Corridor and the financial incentives offered to occupiers within the Enterprise Zone. The Enterprise Zone includes sites and premises at Alderley Park, Birchwood, Thornton Science Park and across Ellesmere Port. The session is focused towards property professionals across the sub-region including agents, developers and investors. Please RSVP to rachel.holmes@cushwake.com to secure your place.